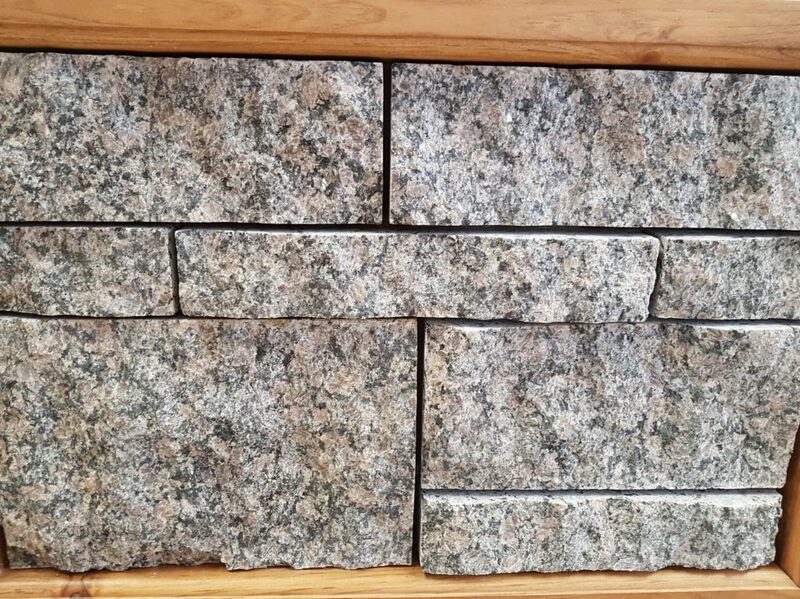 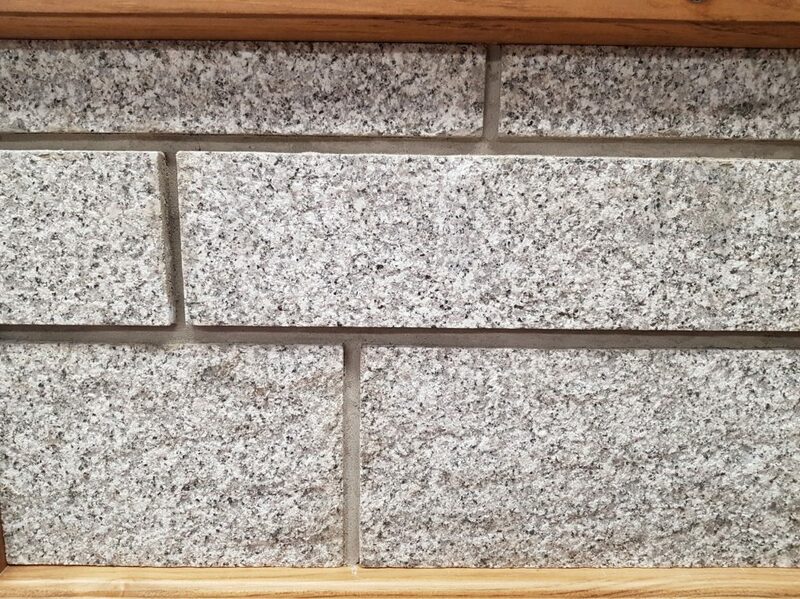 Our NTSS blends offer limitless possibilities, so you can come up with a solution that meets your exterior or interior renovation project with perfection. 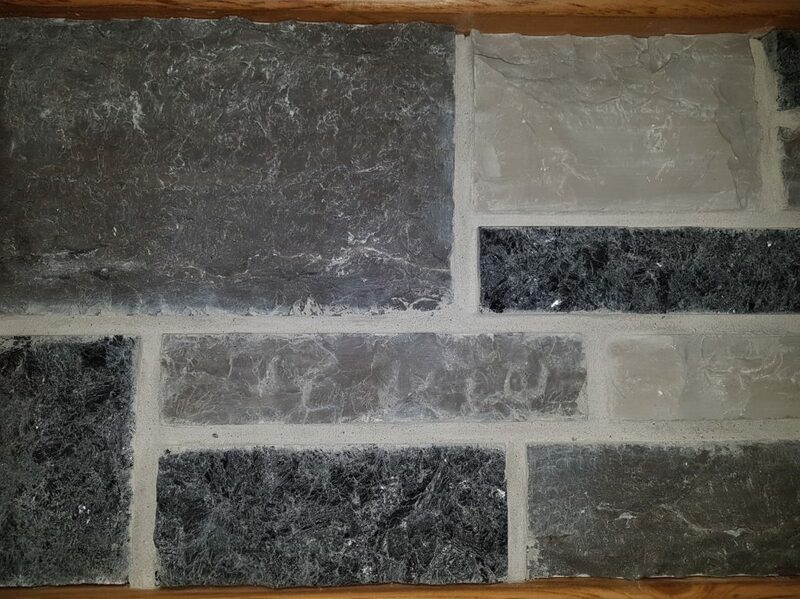 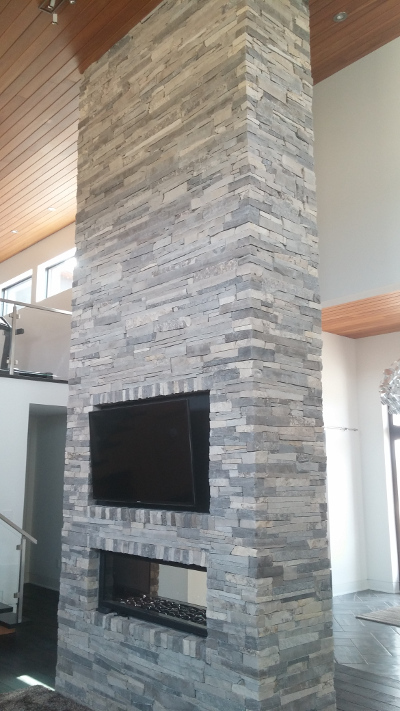 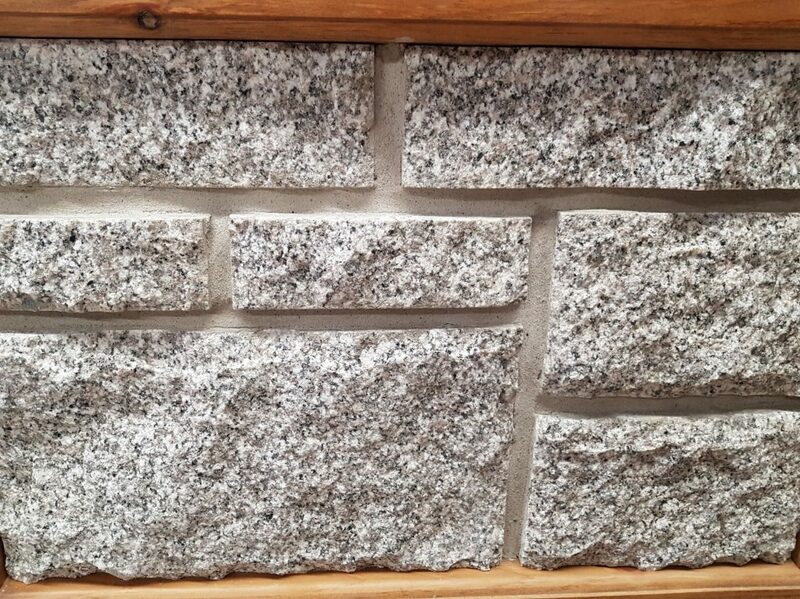 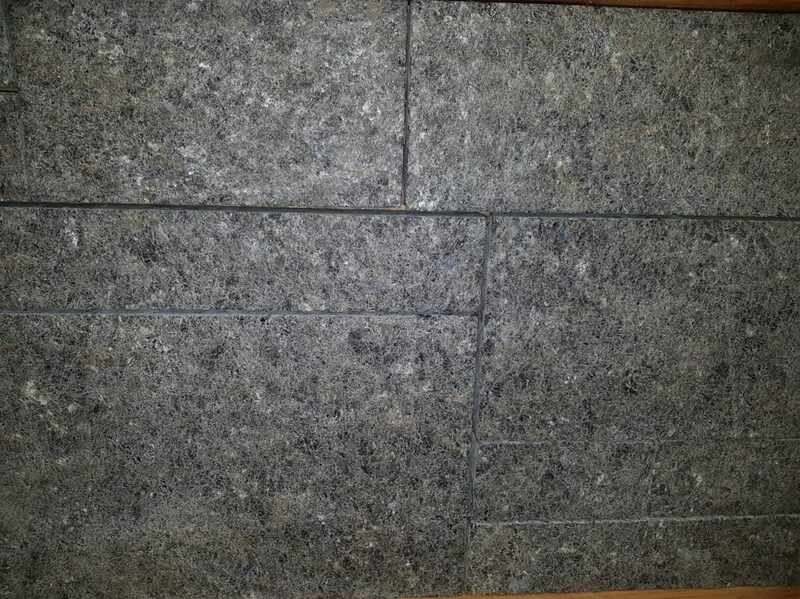 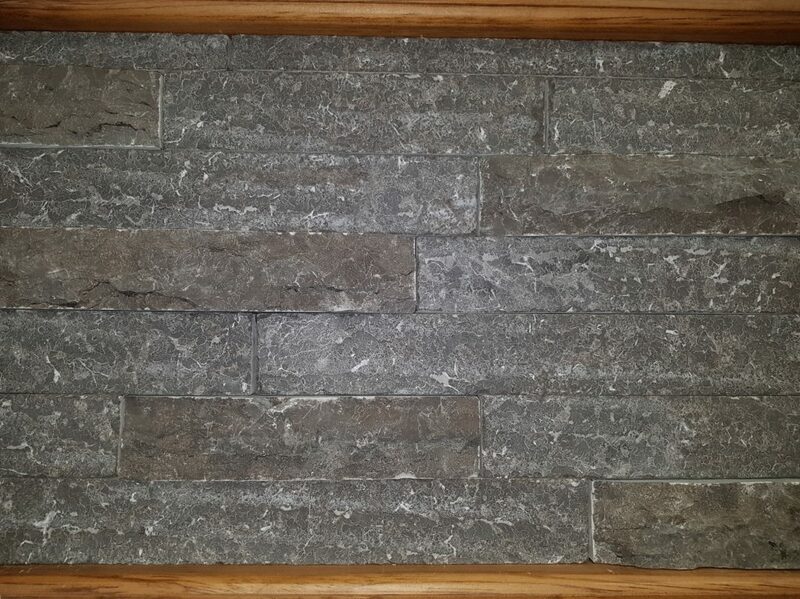 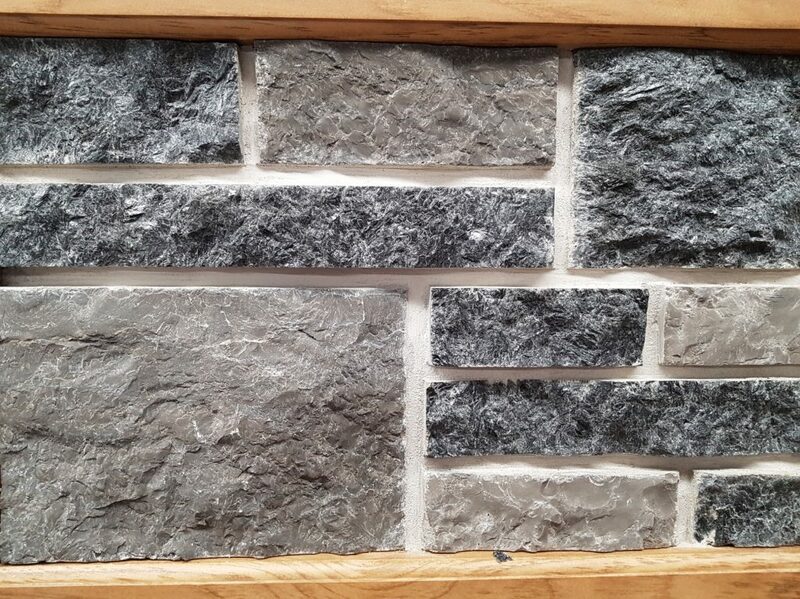 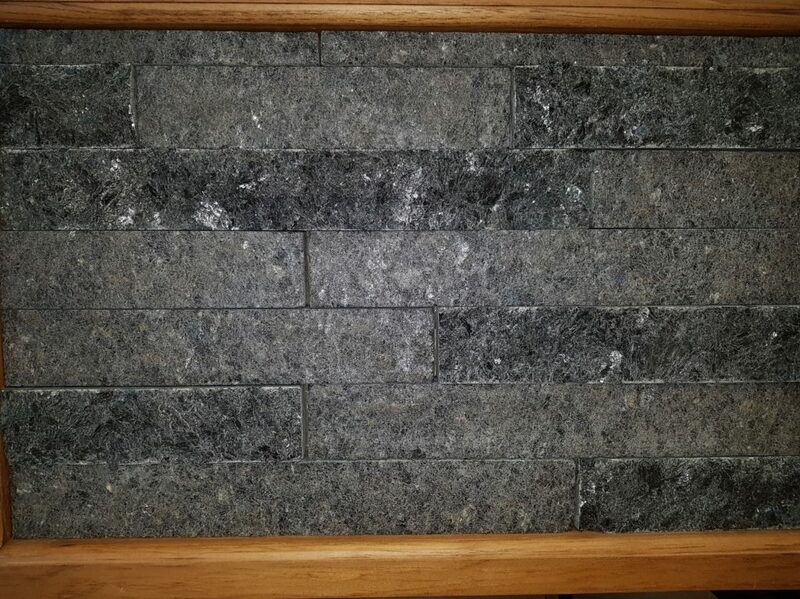 Our Natural Thin Stone Solutions (NTSS) here at Maxwell Stone can be used for both indoor and outdoor projects in Toronto, Ontario. 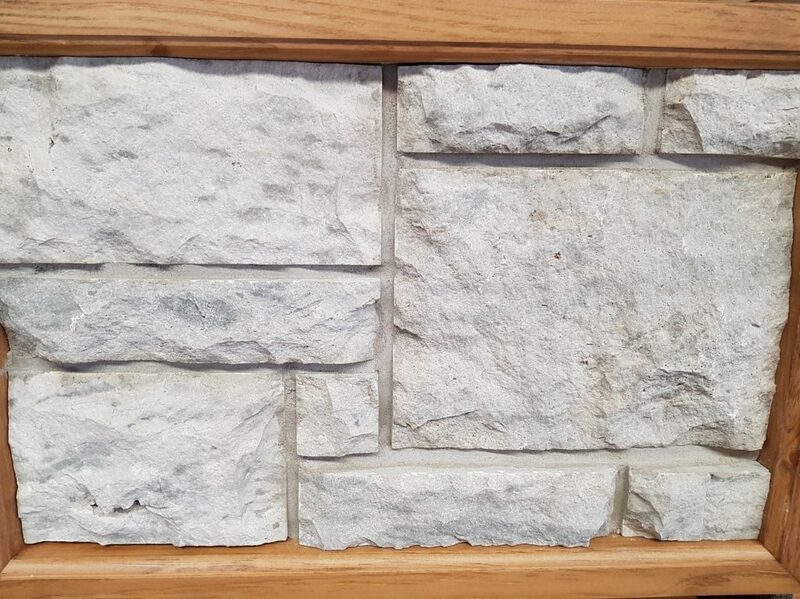 Our NTSS blends offer limitless possibilities, so you can come up with a solution that meets your exterior or interior renovation project with perfection. 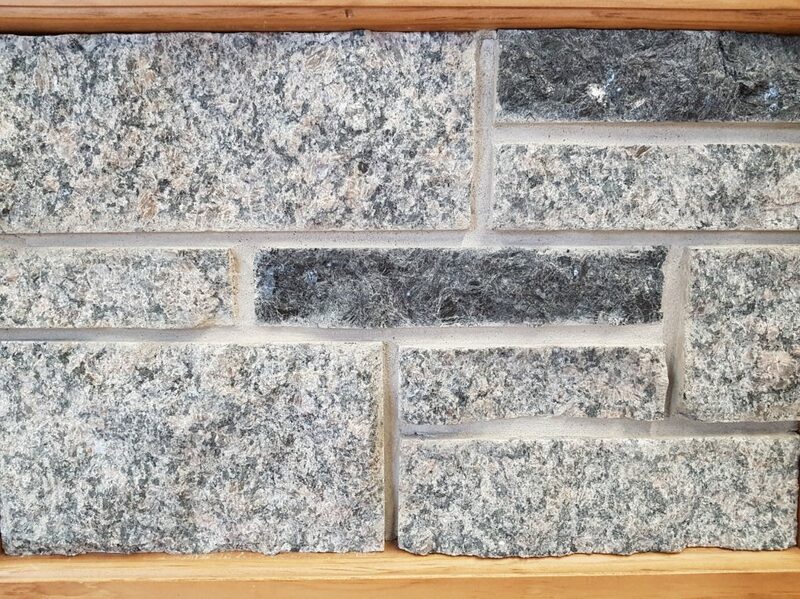 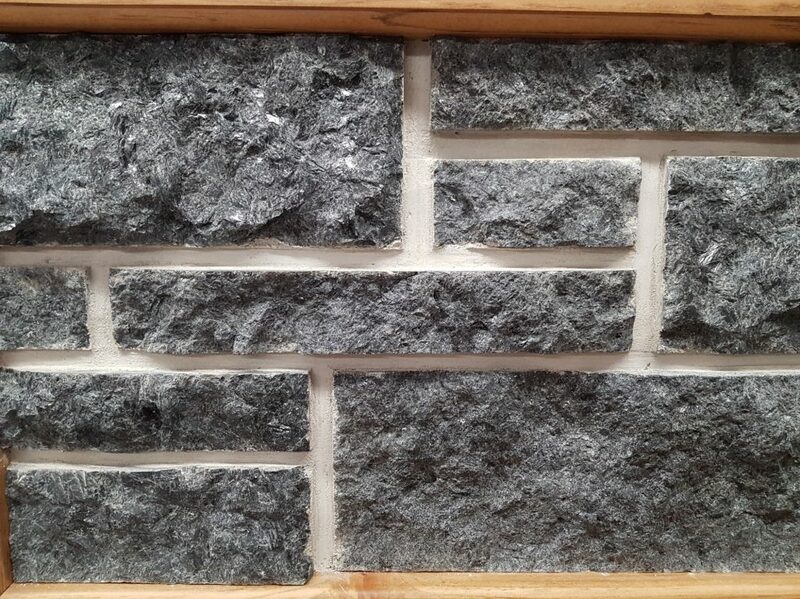 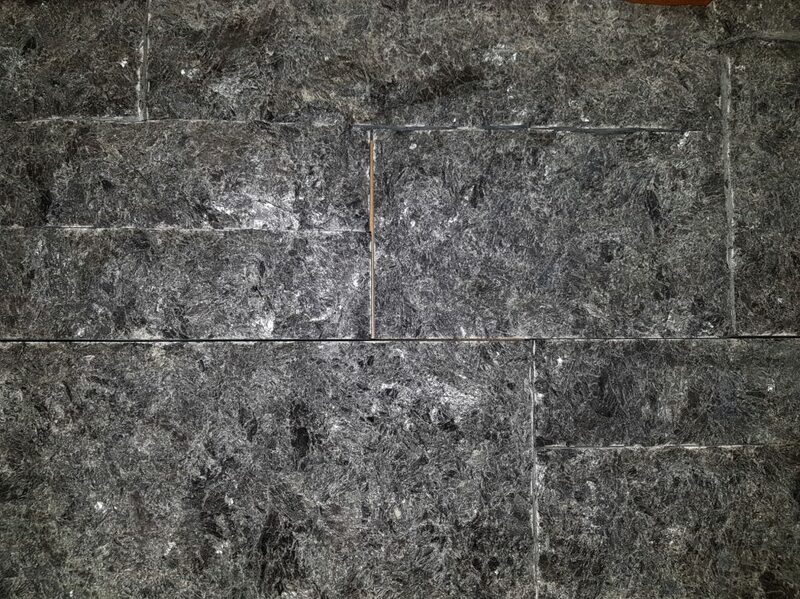 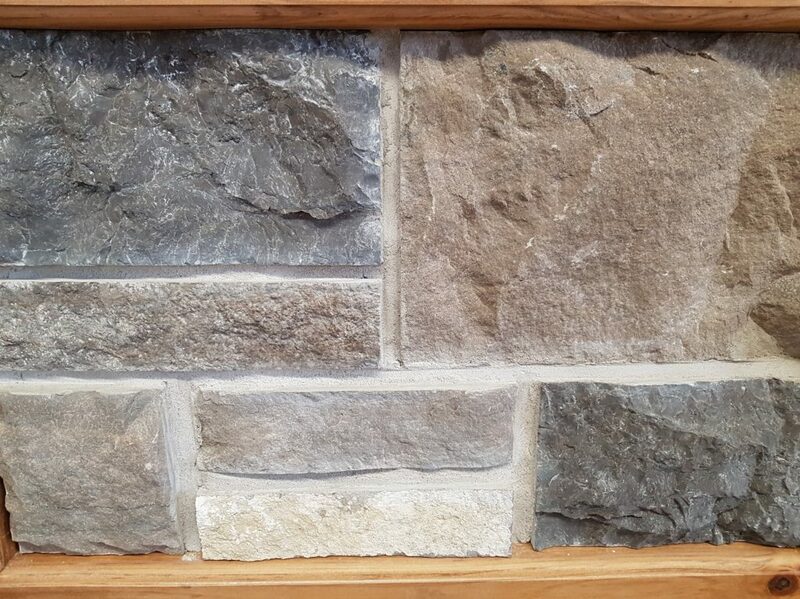 Not only do we offer a wide range of NTSS blends, but our blends are also made out of quality natural stone that boasts an unbeatable level of aesthetic appeal for a number of applications. 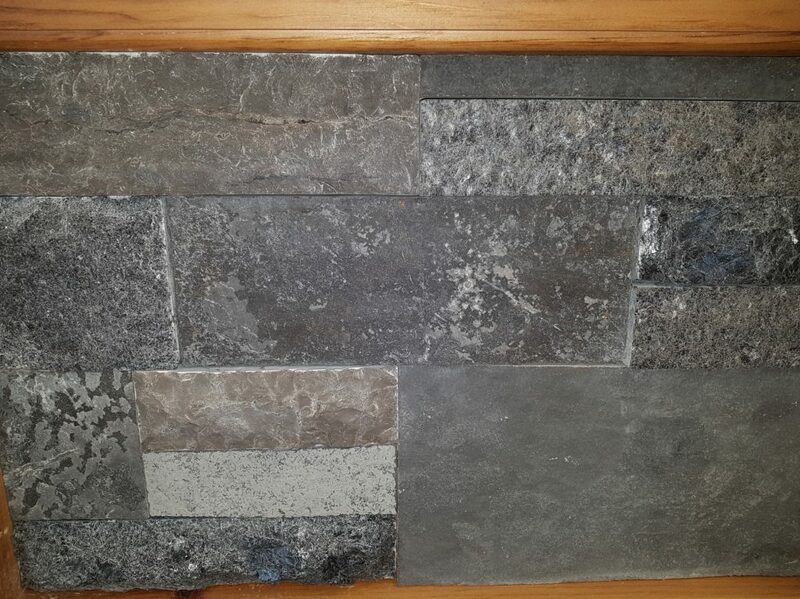 If you want to explore our selection of NTSS blends or find out more about how they can enhance your upcoming project, please reach out to us today. 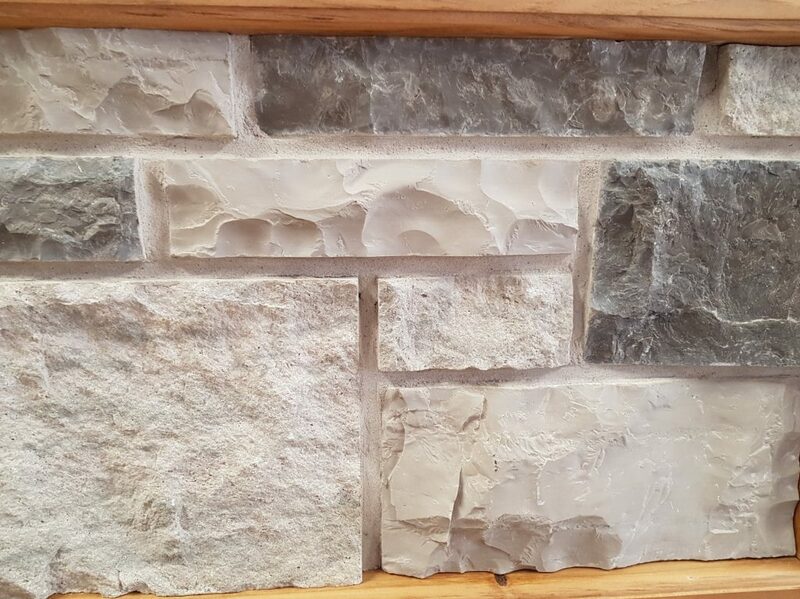 At Maxwell Stone, we offer NTSS blends to residents of Toronto, Newmarket, Aurora, Vaughn, Innisfil, Barrie, Collingwood, The Blue Mountains, Thornbury, Muskoka, Orillia, Southern Georgian Bay, Grey County, Meaford, Owen Sound, Orangeville, Thornhill, Scarborough, Woodbridge, Mississauga, Brampton, Caledon, Mono, and Bramalea, Ontario.